Kopavi Systems is unique, creative, refined. The architecture of web design is comprised of technical and visual artistry, namely, systems applications and graphic design. Through imagination and intimate knowledge of the ever-changing culture of ebusiness, we adapt our technologies and expertise to best suit your firm's vision. Creative application design forges a solid tool. We believe that "backend" functionality and base-structure are the backbone of a quality application. The final product begins with a solid foundation, customized to meld with your company's business model. 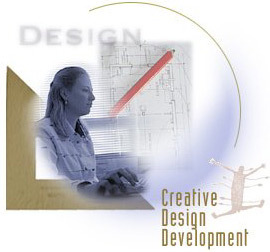 Graphic design fuses your individual corporate expression into visual artistry. The synthesis of graphics and applications build a site that is functional, usable, tuned. We create your unique online presence.